Red Abstract painting Prints are for our client from France. 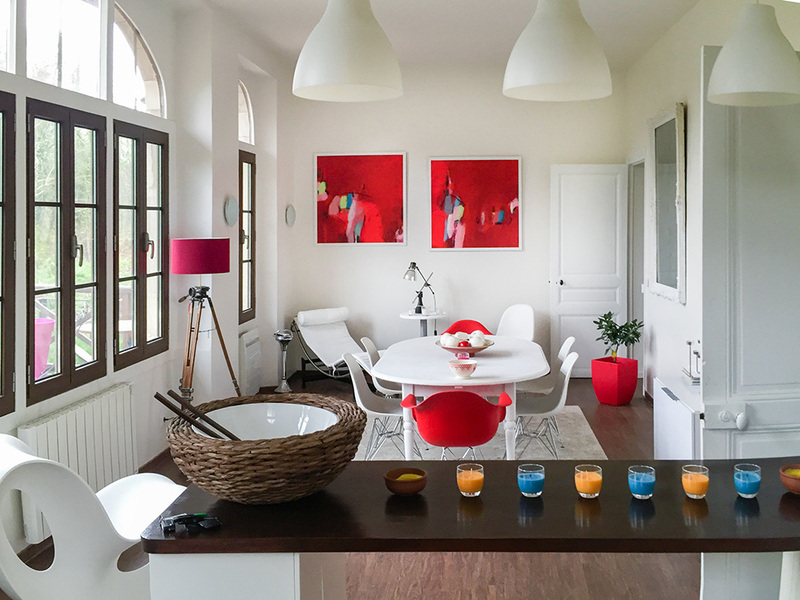 She has sent us pictures of her beautiful home near Paris so we are proud to show the wall art outcome. She bought from us two archival prints from the “Red Dress” Red abstract painting prints collection and framed them locally, We always suggest to frame our prints at your local framer, in order to get the savings in buying our art from Italy. The size of the fine art prints are 40×40″ (100×100 cm). The Abstract Painting Red Prints are limited edition, therefore each one carefully hand signed and numbered on front and rear by us, A.F. DUEALBERI. The Interior Decor result is just stunning ! It matches so well with the living room chairs, plant vase, and yes also lamp. We think that the integration between abstract art and home decor is great. 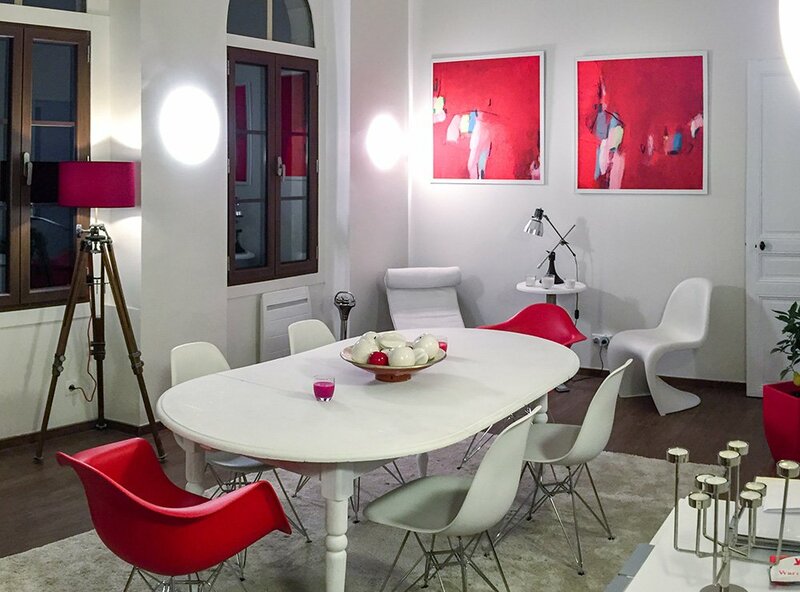 We loved the contrast between white and red in her living room, the touches of red add interest to her contemporary home. We just love the result. You can find more large prints our DUEALBERI ETSY SHOP. You can unsubscribe any time you want directly from our newsletter. We send only Duealberi offers once in a while. Buy Art Online, Affordable Large Abstract Art Prints and Original Paintings. Large Abstract prints on Canvas or Museum quality Paper, Large Black and White prints, or Large Original Paintings on Canvas, ready to hang. Each artwork is carefully packed signed by us, and sent directly to your home in 5 days with secure tracking code directly from ITALY. 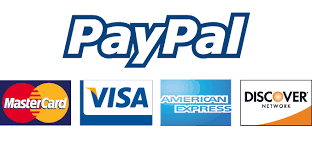 Orders are securely processed through Paypal.